A Eurasian native, occasionally established along roadsides, trails, and fields. The involucre (when pressed) tends to be almost as long as broad or a little longer, while in C. jacea and C. nigra it tends to be distinctly shorter than broad. 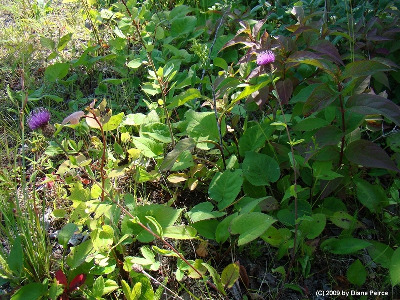 First collected in 1929 in Mackinac and Oakland Cos.
MICHIGAN FLORA ONLINE. A. A. Reznicek, E. G. Voss, & B. S. Walters. February 2011. University of Michigan. Web. 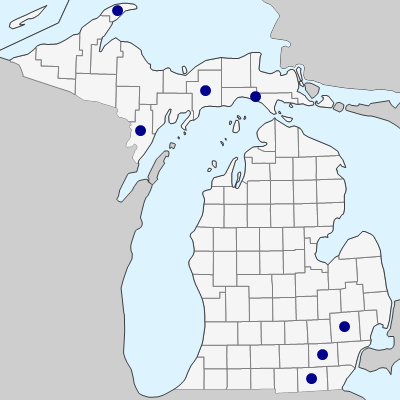 April 21, 2019. https://michiganflora.net/species.aspx?id=275.